The then Pakatan Rakyat (now Pakatan Harapan) leaders in the Selangor government had in the 13th General Election (GE13) made many popular promises that are, up till today, still unfulfilled. 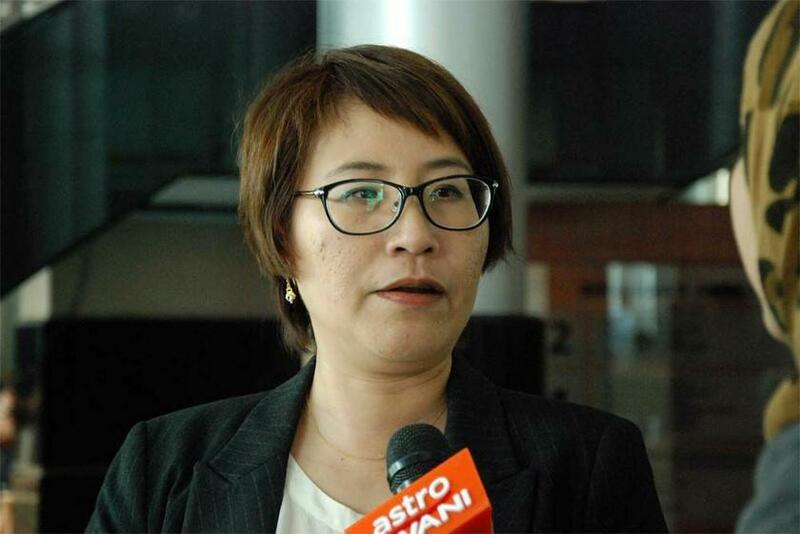 “For one, Damansara Perdana residents are up in arms with their two-term Bukit Lanjan assemblyman (Elizabeth Wong) for being a party to her comrades in making promises in GE13 that are impossible for her to fulfill,” Gerakan Deputy Speaker Syed Abdul Razak Alsagoff said. “She and her PKR party comrades had promised to stop the construction of the Damansara-Shah Alam Elevated Highway (DASH) but did they? 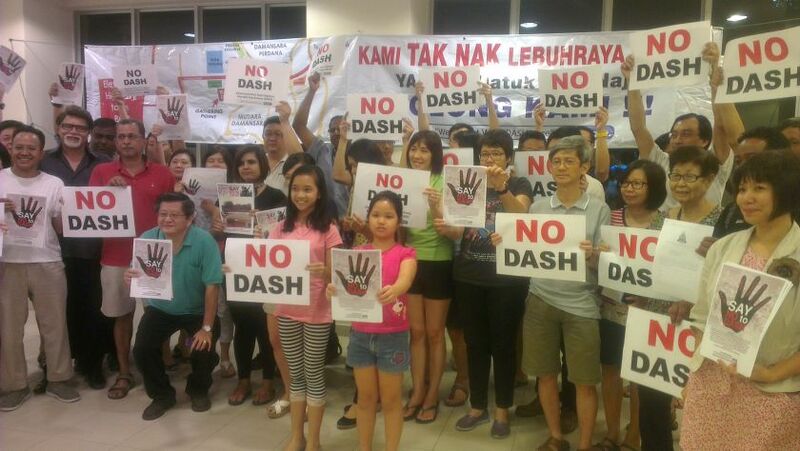 “Construction of DASH is in full swing and Wong and her comrades are singing excuses why residents should accept DASH which would improve public transport. Really? “Now only is she saying DASH is beneficial? Why not in 2013? Actually, it was empty promises from the very beginning to win votes in GE13. “How did she expect to stop a federal government road project?” Syed Razak asked. Syed Razak, who is Gerakan’s nominee to contest N.37 Bukit Lanjan in the coming 14th General Election (GE14), said Selangor’s Budget 2018 also exposed PH’s hypocrisy. “They claim to be fair to all, to defend the rights of all Malaysians, but the budget allocations for religion is clearly otherwise. “RM108 million was allocated for surau and masjid. But on RM6 million was given to temples and kuils for the 56 assemblymen in Selangor. “That works out to about RM110,000 for each constituency! That’s chicken feed!” he added. Syed Razak said some 40% of the Selangor populace were non-Malays, so rightly they should be allocated RM40 million for Chinese and Indian temples, tokongs and kuils. “So, isn’t the PH government neglecting the interest of non-Malays. Probably, PH has taken for granted the support of non-Malays,” he added. Syed Razak said the decision to give three months bonus to the 167,000 Selangor civil servants was also questionable. “Some 80% of the civil servants are Malays. Thus, the bulk of the state resources have been directed at Malay voters to fight Umno. “It’s a raw deal for non-Malays but PH has assumed that the non-Malay votes are already in the bag! Is this fair and in line with PH’s promises to be fair to all?” he asked.